I kept mine simple and sweet! Card base is Pretty in Pink. 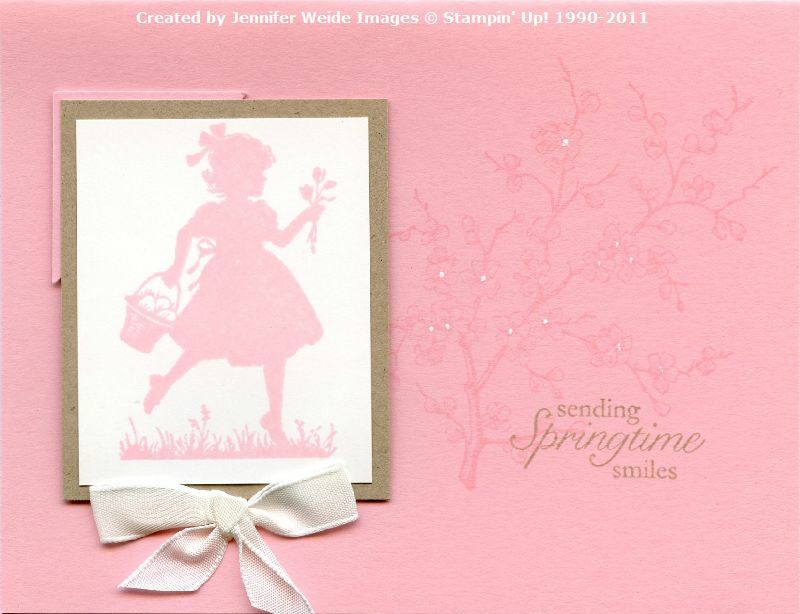 On that I stamped the blossom image from Easter Blossoms in Pretty in Pink, I added a few white dots with my gel pen for accent. Over that, I stamped the saying in Crumb Cake. 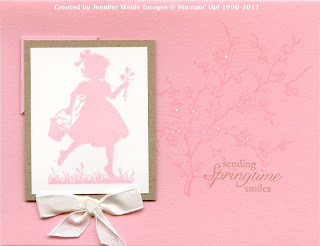 On the left is the little girl image stamped in Pretty in Pink on Whisper White. That is layered onto Crumb Cake with a corner accent of Pretty in Pink. I didn't leave room to put a ribbon around, so I knotted one into a bow and added it below. Continue on our mini tour by clicking HERE to see what Melinda has created this week. 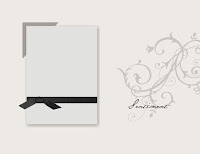 Remember, the main Sketch Frenzy Friday blog and all members' blogs are listed in my right sidebar. Thanks for stopping by! Do stop over and play along with us!! oh so sweet! Great card! So pretty!! And a perfect set for this sketch!! What a sweet card! I love the gel pen accents!